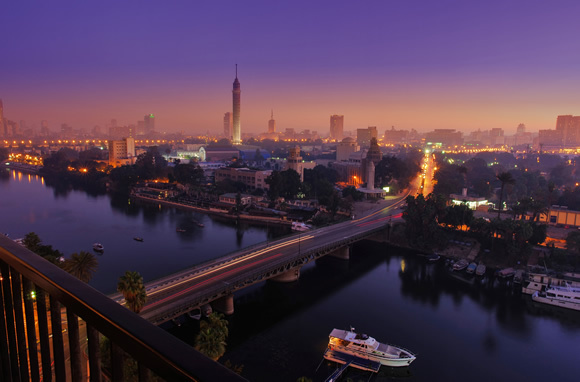 3 Nights exploring the most important and interesting places in Cairo. 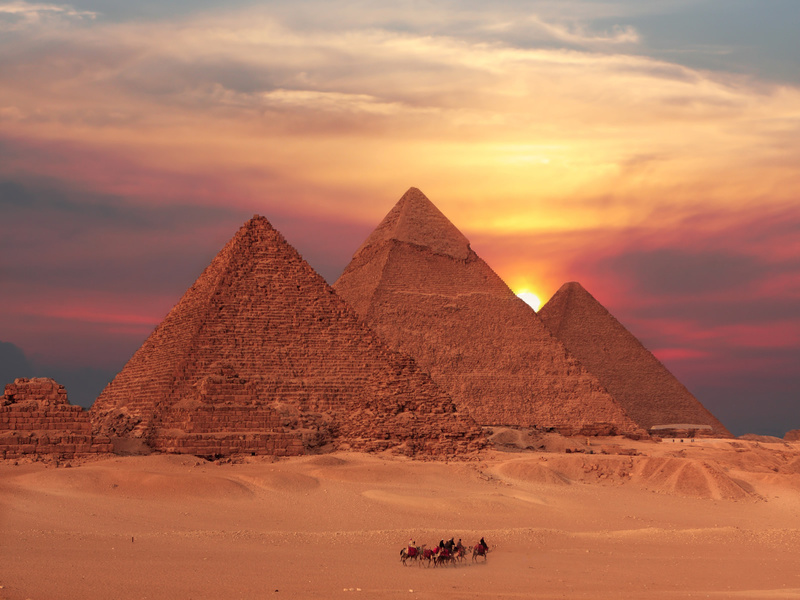 Explore everything that Cairo has to offer with this 7 Night trip. 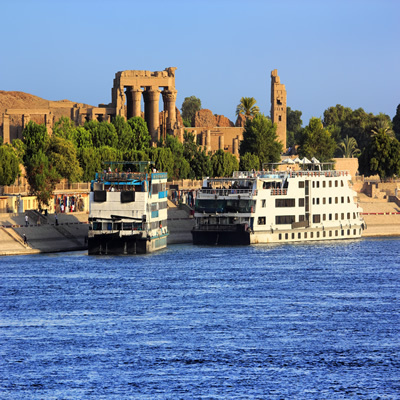 Travel the River Nile with 3 Nights in Cairo / 4 Nights on a Nile Cruise. 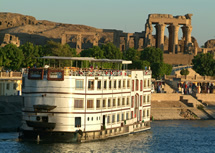 Extended trip on the Nile with 3 Nights in Cairo / 7 Nights on a Nile Cruise. 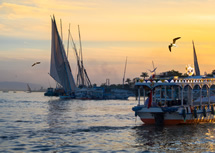 Explore Egypt with 4 Nights in Cairo, 7 Nights Nile Cruise and 2 Nights in Luxor. Relax in style on this fabulous 7 Night Nile Cruise with tours included. 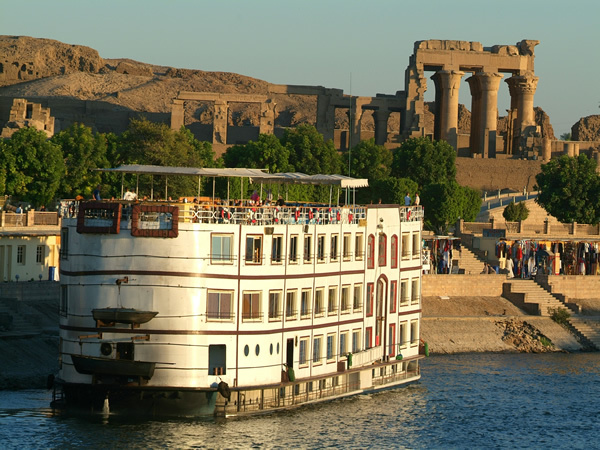 Nile Cruise not for you? 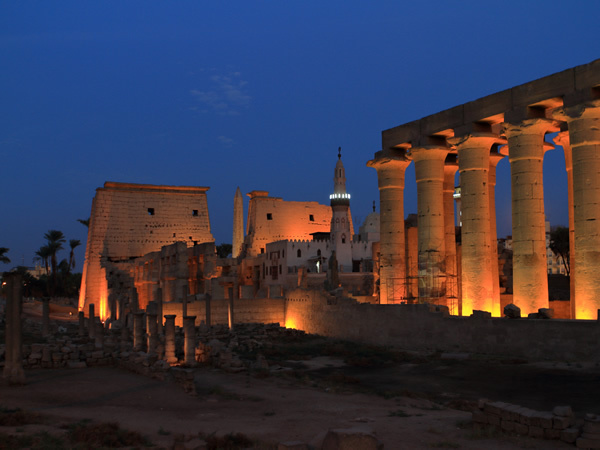 Then spend 3 Nights in Cairo / 4 Nights in Luxor. 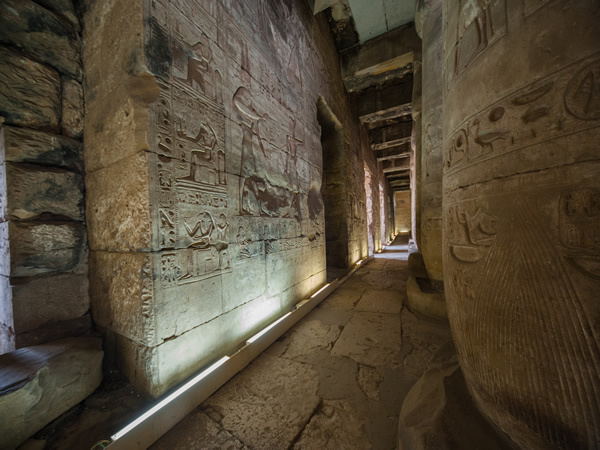 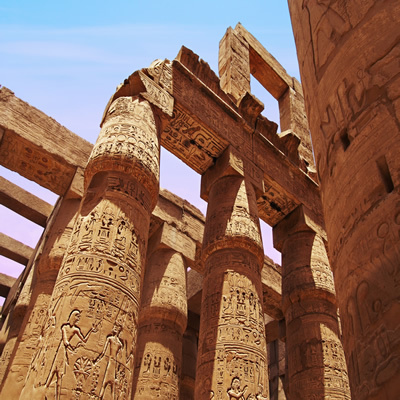 Spend a little longer exploring Egypt with 4 Nights in Cairo / 6 Nights in Luxor. 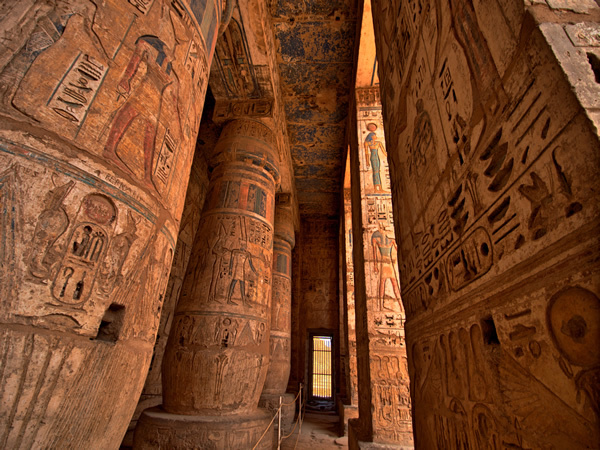 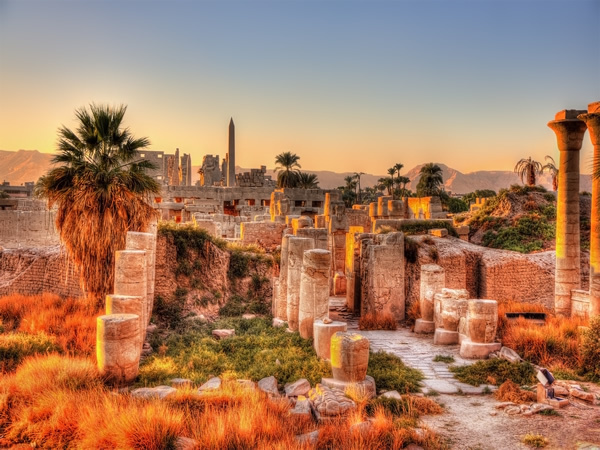 Spend 7 Nights in Luxor exploring the popular and more unusual sites. 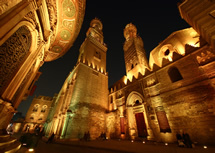 Entire Egypt with 3 Nights Cairo / 1 Night Luxor / 3 Nights Red Sea. 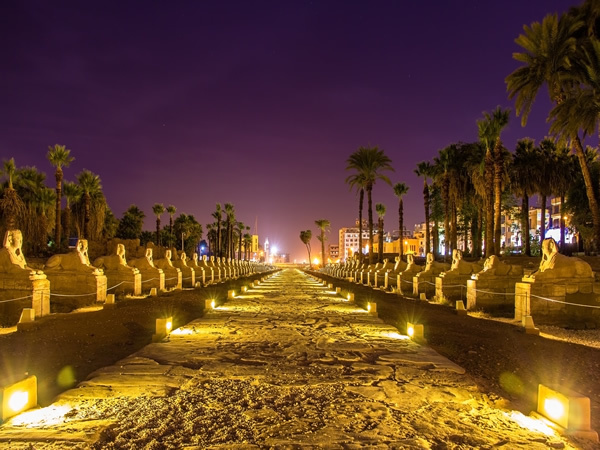 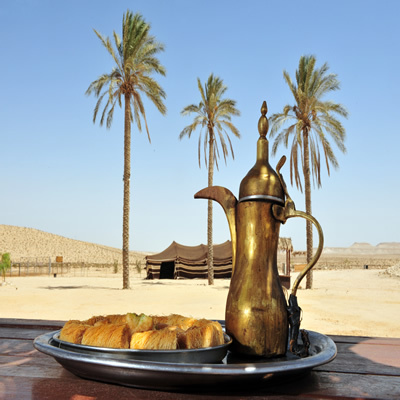 Spend 4 Nights in Cairo / 3 Nights in Luxor and 3 Nights in a Red Sea Resort. Ultimate Egypt Holiday with 4 Nights Cairo / 4 Nights Luxor / 6 Nights Red Sea. 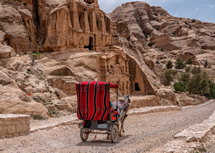 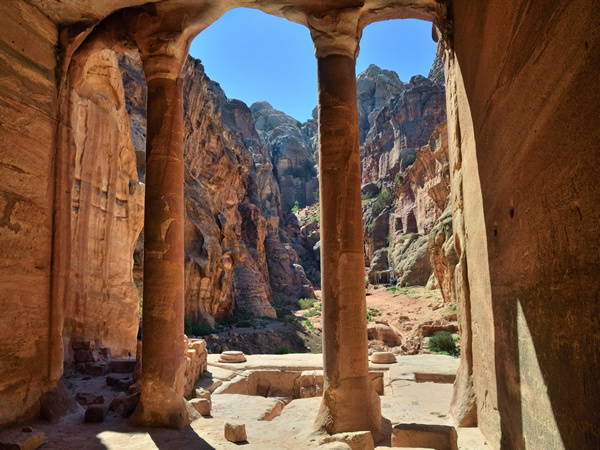 Spend 2 nights in Jordan and visit Petra, the lost city of the Nabataeans. 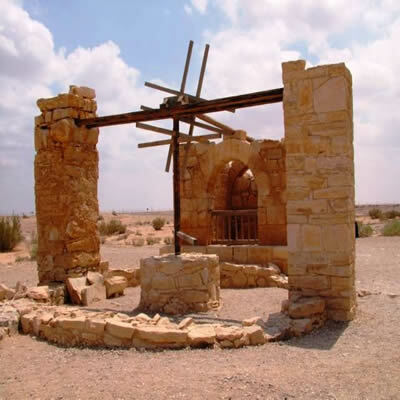 This is the most famous historic site in Jordan and used in "Raiders of the Lost Ark". 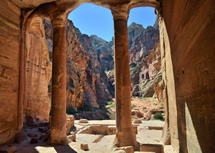 Extend your holiday and spend 3 nights in Jordan exploring the Lost City of Petra and some of the most significant sites of Jewish, Christian & Islamic Religions. 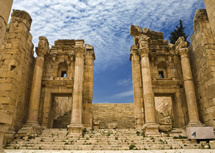 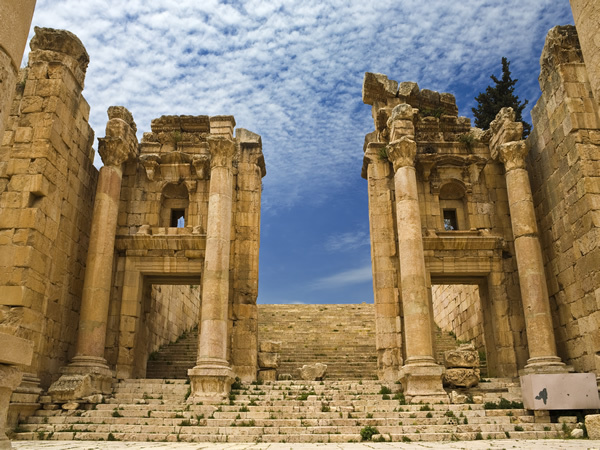 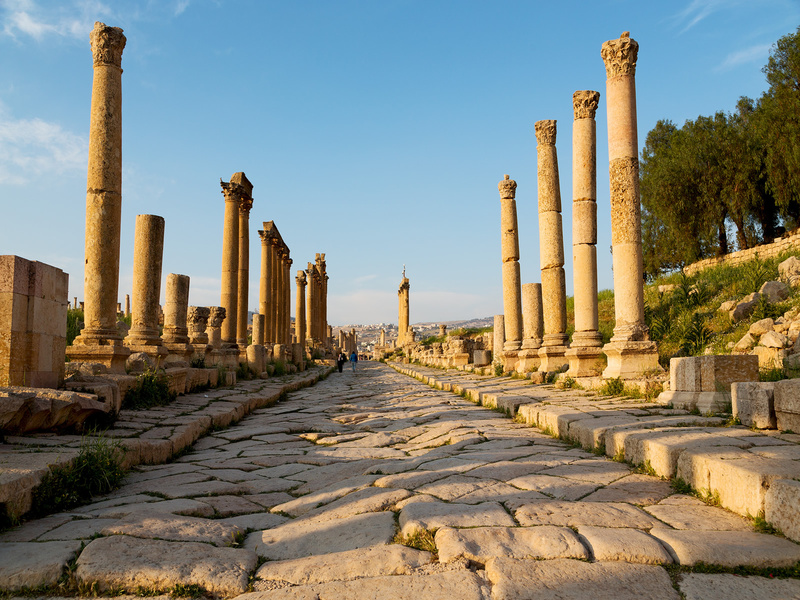 Spend 4 nights travelling further afield than Amman and visit more of the sites of antiquity. 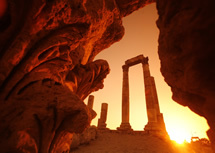 Ideal for the traveller with an interest in Ancient History. Combining History with Adventure - spend 5 nights satisfying your interest in Ancient History and enjoying the Desert Aventure of Wadi Rum. 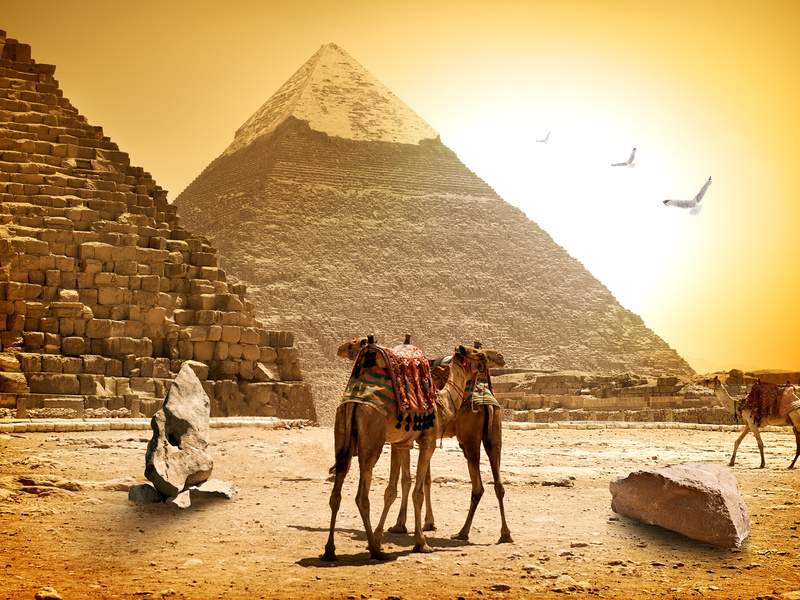 During this 6 night holiday you will visit some of the most important sites & settlements of many of the worlds great civilisations. 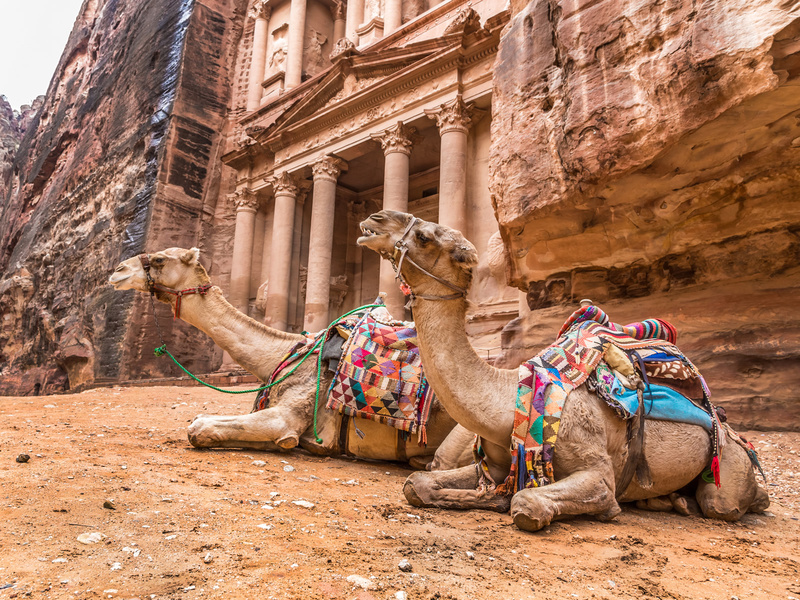 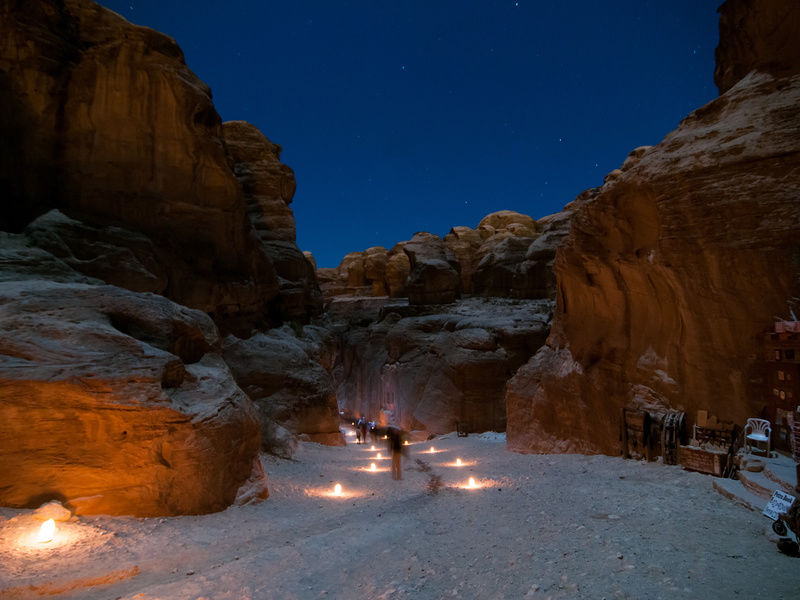 This is the ultimate Jordan adventure spending 7 nights taking in all of the major ancient sites in Jordan as well as a relaxing visit to the Red Sea. 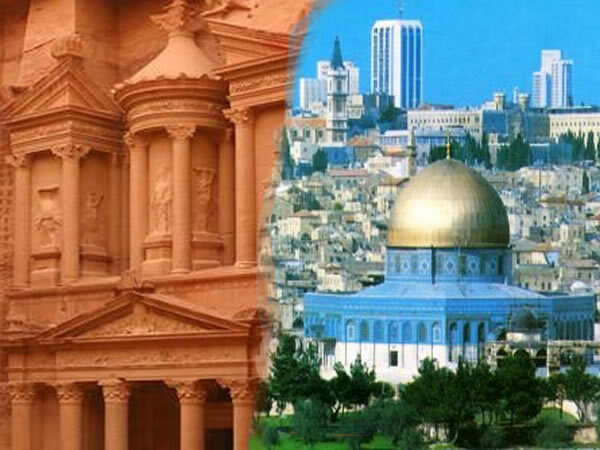 Spend 7 nights visitng all of the classic sites in Jordan as well as spending a full day visiting all of the traditional places of Jersualem & Bethlehem. This 7-night guided tour of Israel offers a comprehensive visit to some of the world’s most ancient and iconic sights. 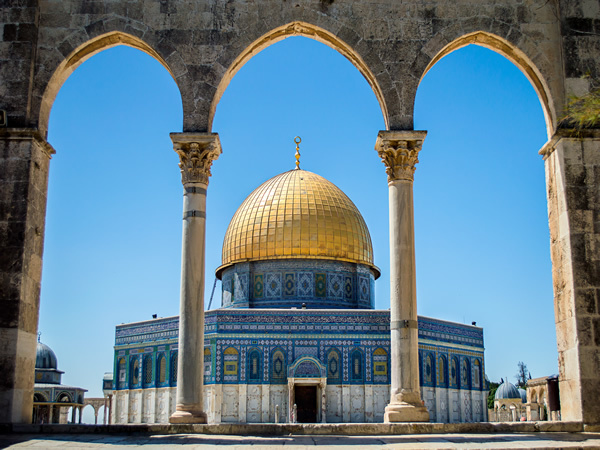 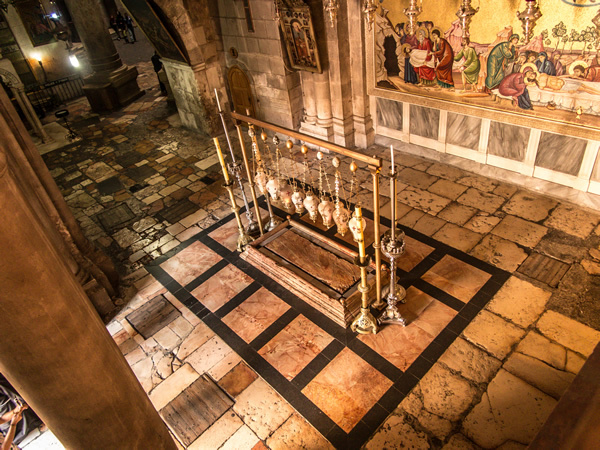 This 7-night guided tour of Israel visiting Jerusalem, the Church of Nativity in Bethlehem & the unique therapeutic waters of the Dead Sea. 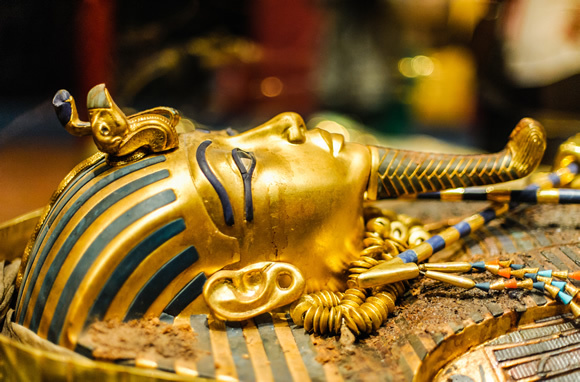 Spend 3 Nights in Cairo exploring the Great Pyramids and the Giza Plateau and discover for yourself the treasures of Tutankhamen in the Egyptian Museum. 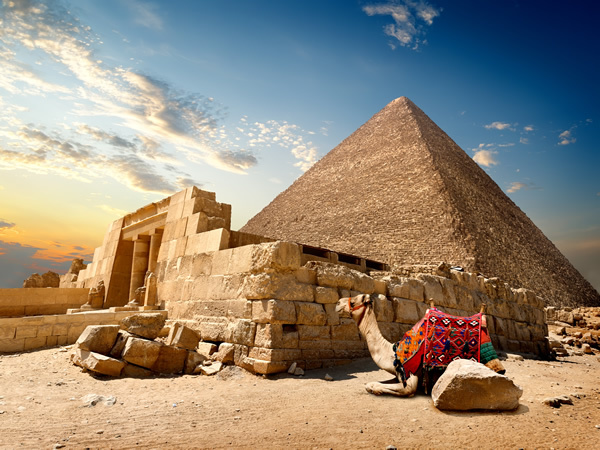 This offer is for 7 Nights in Cairo with fully guided tours to the Pyramids, Egyptian Museum, Islamic Cairo and Old Cairo with time to relax on your own. 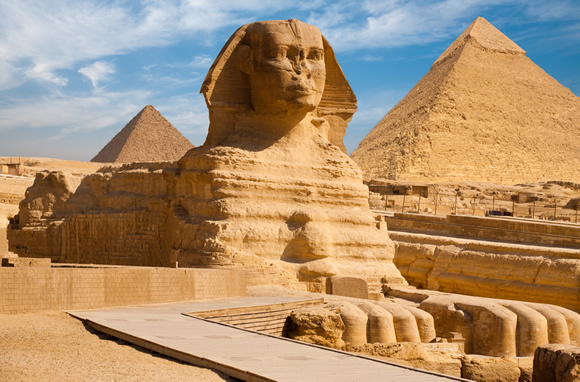 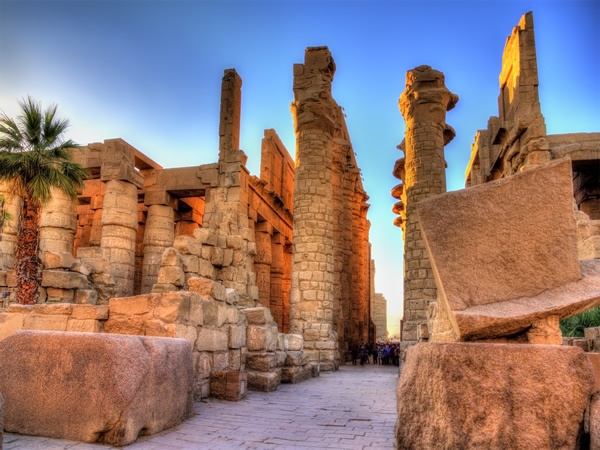 A Fabulous 7 Nights seeing the classic and most famous monuments from Ancient Egypt with our full guided tour package. 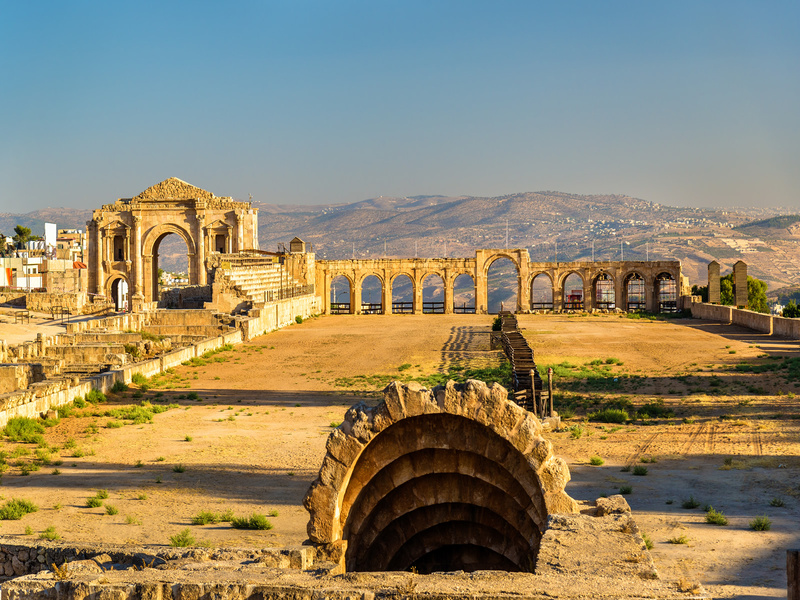 These are some of our most popular tours that cover the main Places of Interest and Sites of Antiquities. 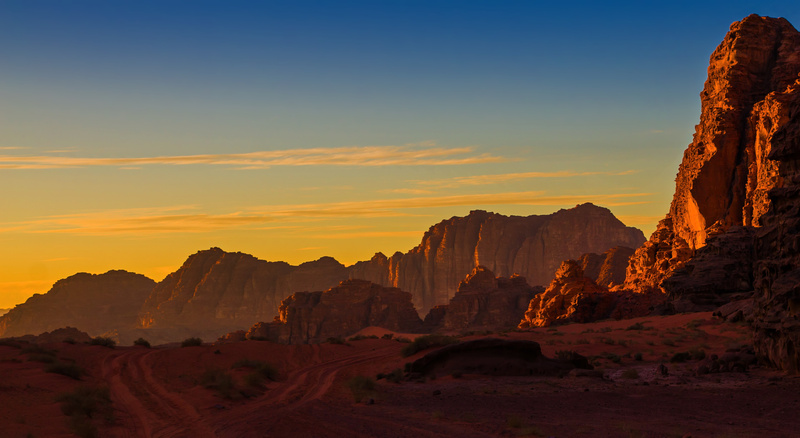 We really appreciate and welcome any suggestions you might have for us - drop us a line, we'd love to hear from you. 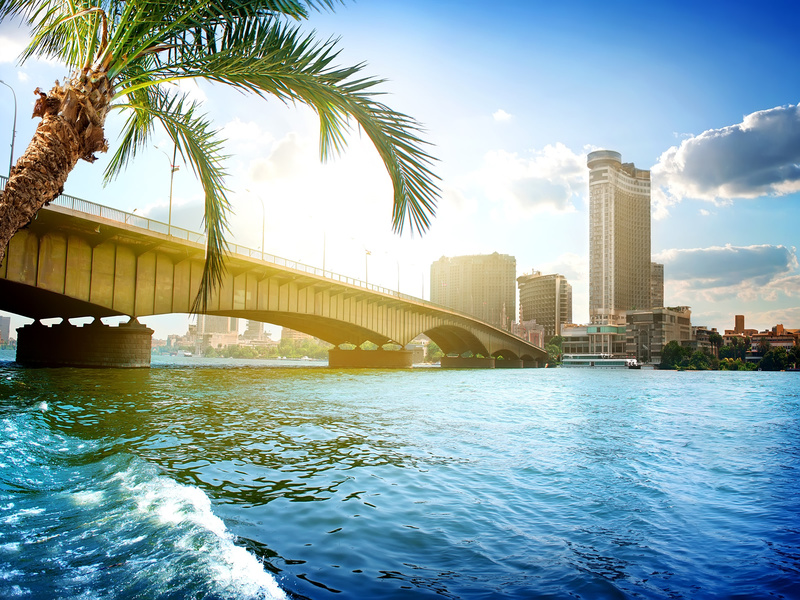 It is our passion to ensure that you get exactly what you want from your trip and for everything to be as straightforward and carefree as possible. We will be involved with as much or as little as you wish. 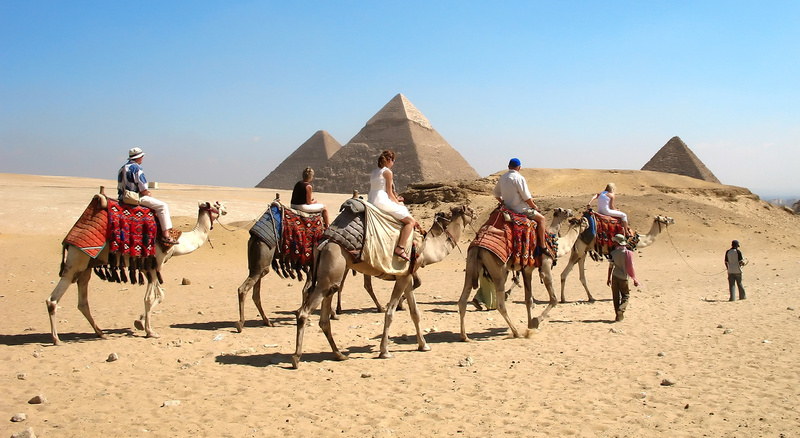 Our holidays are unique and offer great value for money. 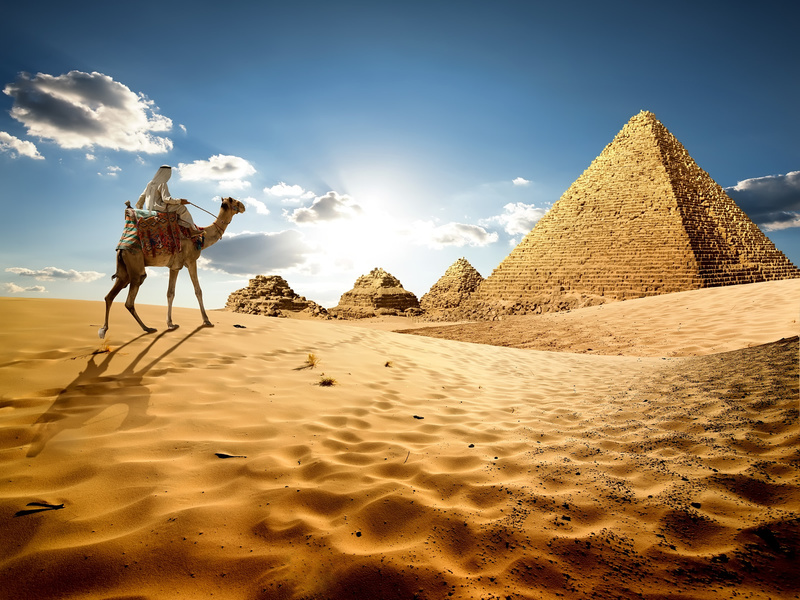 Your holiday is protected under the ATOL protection scheme and our licence number is 4705.